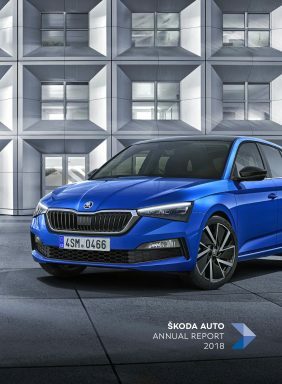 Mumbai/Pune/Aurangabad, 3 April 2019 – The Volkswagen Group has announced its intent to merge its three Indian subsidiaries: Volkswagen India Private Ltd (VWIPL), Volkswagen Group Sales India Private Ltd (NSC) and SKODA AUTO India Private Ltd (SAIPL). The merger has been considered and approved by the Boards of the three companies in India and is now subject to the necessary regulatory and statutory approvals. 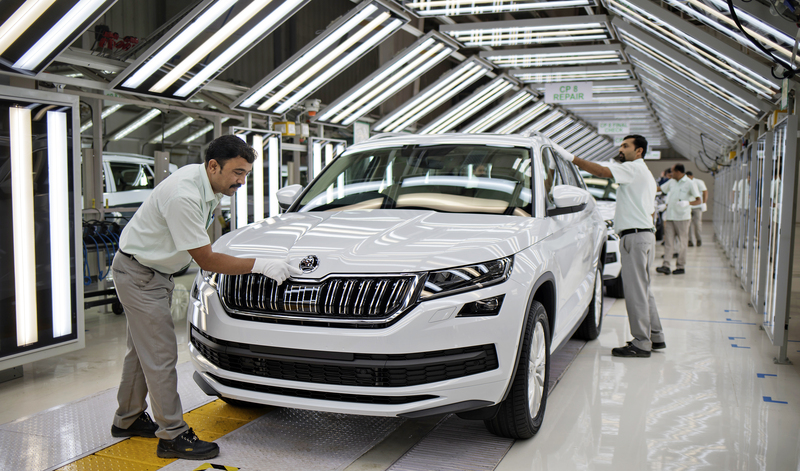 The restructuring of the Volkswagen Group companies in India is an important milestone in the ŠKODA-led ‘INDIA 2.0’ project of the Volkswagen Group.